Finding clean, accessible restrooms and parking can be a challenge. 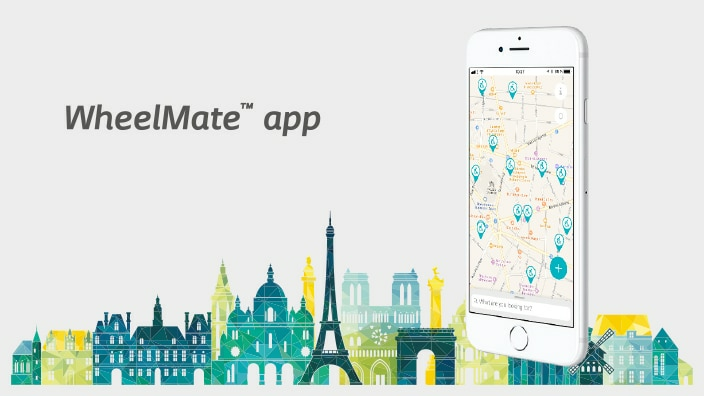 The WheelMate app is a simple way to find restrooms andparking spaces on the go. Whether you’re local or traveling, WheelMate helps you plan your day. Learn more below.